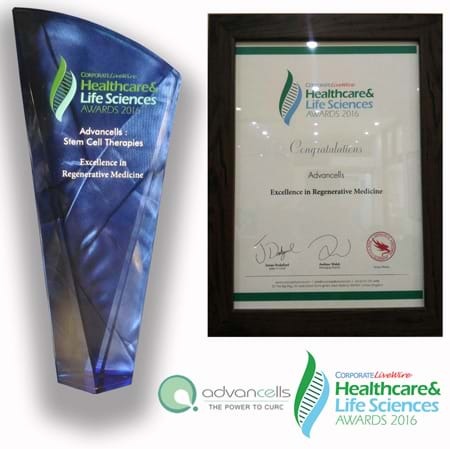 We are proud of the external recognition we have gained through the award and certificate from Corporate LiveWire in the field of Healthcare & Life Science. We received this award for the Excellence in Regenerative Medicine. We are very glad to share the award of recognition that we built with immense enthusiasm to a step forward in the direction of development. We believe growth is the paramount, and strategy for advancement is always around setting high-performance targets which reflects the chronicles of success. We use the standard information and research of external indices to help us reinforce our executive systems and sustainability exposure. It’s a proud moment for not only us but for all who are diligently making the world a better place.